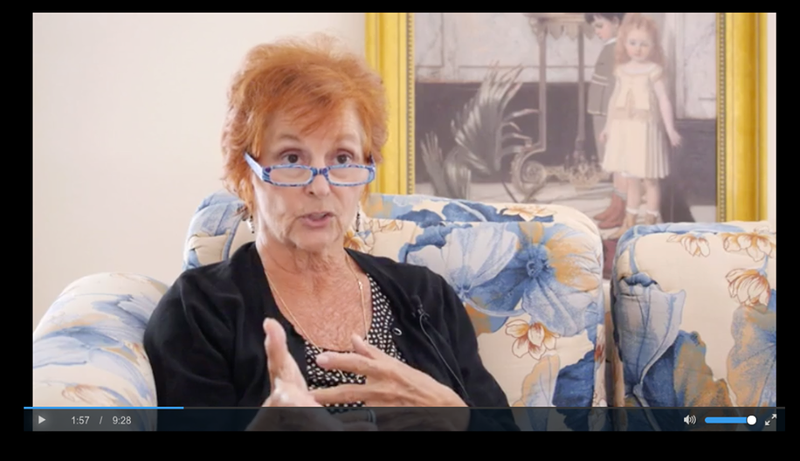 After fifteen years in psychiatric nursing, Beverly Kovach began her early childhood profession with the founding of Little Learners Lodge daycare in 1977. She has spent the past four decades researching and studying best practices as it relates to the care and well-being of children in centers and institutions and is considered an expert in the field. We are excited to announce the launch of Ms. Kovach’s curriculum guide, Being with Infants and Toddlers, in video format. This course provides early childhood providers with direct access to Beverly Kovach’s expertise in easy to digest chapters of philosophy, body care, play and learning, administration & more. Beverly concretely describes how to integrate the curriculum immediately into childcare situations involving demonstrations by certified Infant and Toddler Teachers. The course fee of $390.00 includes over five hours of video content and a copy of the curriculum guide Being with Babies and Toddlers. During the promotional period until January 1st, participants will receive the course at the promotional offering of $200.00 which will include the guide and live webinar support. Little Learners Lodge provides childcare services for children ages infancy through Kindergarten on a year ‘round daily basis. The center serves as a demonstration site for Beverly Kovach and resource center for educators and parents. Little Learners Lodge provides the video demonstration and bonus features for the video course, Being with Babies and Toddlers. The intricacies of center practice are often left unsaid. Observers may inquire, “How do you …. ?” and we find ourselves at a loss for words. Over the decades we’ve helped guide countless children on their path towards self discovery. Individuals and group dynamics make each day unique calling on us daily to reach deeply into the seasoned early childhood professional’s bag-of-tricks. On the ever popular topic of behavior management, no prescribed blueprint exists on how to approach an individual child or situation- only a general philosophical umbrella. I admire this well articulated umbrella from our colleagues on the West Coast, The Santa Cruz Toddler Care Center. You can read their behavior management policy here. Yet, just because a policy is written does not necessarily make it so. As young children learn the social and cultural expectations of their community, their adult guides must be on the same page. Having a written policy is a good place for working parents to start- provided they have read it- however, parents will need ongoing communication and resourcing to help make it stick. We sometimes take for granted our years of study and experience in the field which is unfamiliar to new families. 1. Provide prospective parents video, online resourcing and suggested book lists PRIOR to scheduling a tour and observation of the center. Here’s one of our favorites- can you guess why? 2. Offer a quarterly OPEN HOUSE as a first meeting for families interested in enrolling making the progressive model of behavior management, as it relates to social learning, one of the hot topics. We require families to attend the Open House before they can observe or tour the center. 3. Make time to individually tour prospective clients prior to providing an application in an effort to advocate and educate center ideals and principles. During this time, ask about their thoughts on discipline at home and at school. By the time parents have finished observing and touring the center with us, they already have spent five hours or more learning about our philosophy of care. 4. Upon enrolling, further support parents by with regularly scheduled Parent/Teacher Community meetings, adult education classes (We use Redirecting Children’s Behavior by Kvols) and individual family coaching opportunities in addition to parent/teacher meetings. Preschools have an obligation to provide the resources for parents to help integrate best practices at home- even as we continue learn what is in the best interest of young children. Families depend on key advisors such as accountants, lawyers and even hair dressers- why should they expect any less from the people caring for their child? Well, the weather outside might not be frightful, but it is a little chilly. Still, we are making every effort to keep our classroom doors open after the morning chill abates. The lessons learned in nature can not be replicated inside. How could one reproduce the trill of migratory birds heading south or the changing colors of swirling pecan leaves falling to the earth? As the children at the center bundle up for winter play, one group finds itself in a quandary- our Mobiles. Mobile Infants while out and about, are not yet up and about. They scoot on hands, knees, forearms, and bellies propelled forward oftentimes by one little big toe. For them, stockinged feet are slippery while leggings or pants cause ramps, steps and slides to be a bit more hazardous. Ideally, your child should be able to touch skin to surface along all points of contact with the ground while learning to motivate his body in space. For most Mobiles this means hands, knees and feet should be bare. 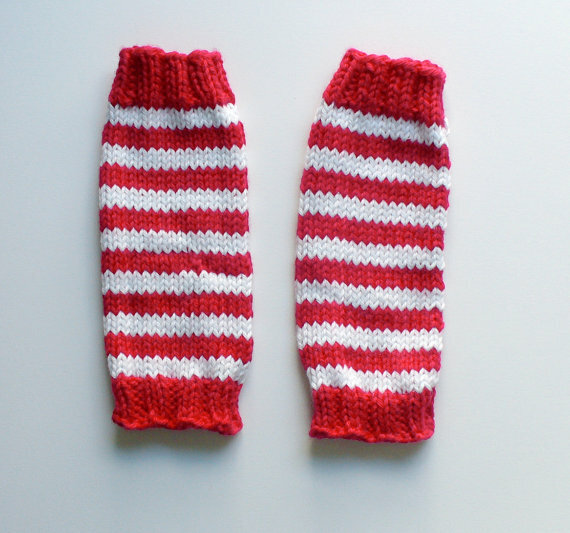 Socks and pants pose the greatest safety hazard for Mobiles making their way up inclines, stairs and ramps designed to challenge and strengthen their gross motor dexterity. Leaving a baby bare from the waist down, though, also leaves her stripped down as her maturing body learns to regulate her body temperature. LEG WARMERS TO THE RESCUE- keeping a good part of her leg’s surface area under warm wrap. No one should under estimate the power of the LONG SLEEVED ONSIE. 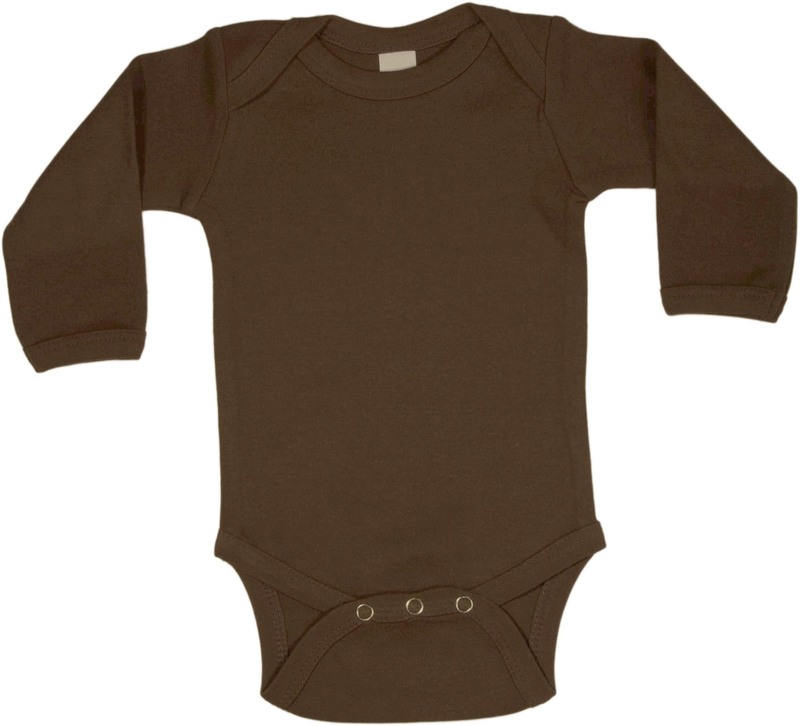 Snapped in, the onsie is sure to stay in place as your little one climbs, rolls, and creeps about his day. It’s the essential bottom layer. Even if bare from the waist down, your baby is warm if her core is warm. Look for fleece over padding to ensure a fuller range of motion. Check out hoodies for strings or buttons that could pose choke hazards. A nice, warm hoody when checked out for safety is preferred over a conventional hat. Those rarely make it on more than a few minutes before becoming a play object of its own. Often times the adult monitoring the play space has not been as active as the Mobiles residing within. If you’re unsure of the child’s comfort, observe. Does he seem happy? Is he engaged? Is he actively playing? Still not sure- take an opportunity to touch her skin. If she feels chilled to you, try adding another layer to the core. If you feel leggings or pants are in order, adjust your environment to avoid slip and trip hazards. Oh, and feel free to close the door when it’s a wee too chilly and moderation is in order. Cultivating Cooperation with infants and toddlers at home or in center base care requires an investment in time with focus on continuity in routines and relationships. Continuity being the cornerstone. In center base care, continuity also being the crux. Unlike its professional counterparts of the 1920s, the early childhood frontline caregiver remains underpaid, under supported, and under valued by the mainstream. As a result, continuity- keeping the early childhood professional happy, fed and resourced in the field- remains the number one challenge in center base care. Yet, without a stable and reliable primary caregiver spanning the first two or three years, toddlers are less likely to spontaneously cooperate. Why is that important? Cooperation demonstrates an individual’s sense of belonging to the group (society) by demonstrating that person’s desire to contribute to the betterment of her community. 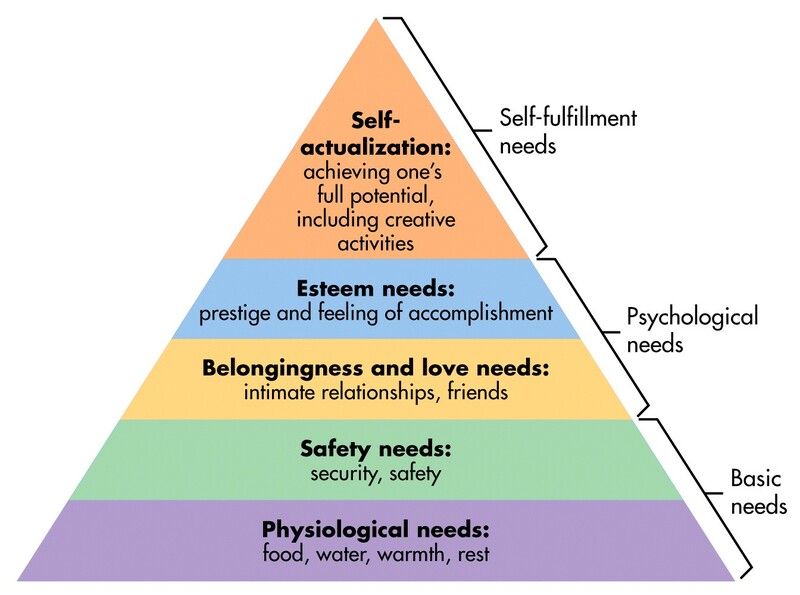 Along Maslow’s Hierachy of Needs, it smacks right at the center. What does spontaneous cooperation in center base care look like? Let’s take a look at a group of 8 Early Toddlers ranging in age from 13mths – 19mths as they come together to put on their shoes and venture outdoors under the guidance of their two caregivers. Warning: it’s an almost 10 minute observation, but I’ve had a hard time taking out even a minute, even those first few shoe chomping ones. Early Toddler Cooperation from MMP School on Vimeo. Remarkably, even though the door is wide open, each child chooses to stay with the group until all are ready. Although caregivers put shoes on a bit differently, the fluidity of the routine unfolds organically. Limits are tested, then reinforced. 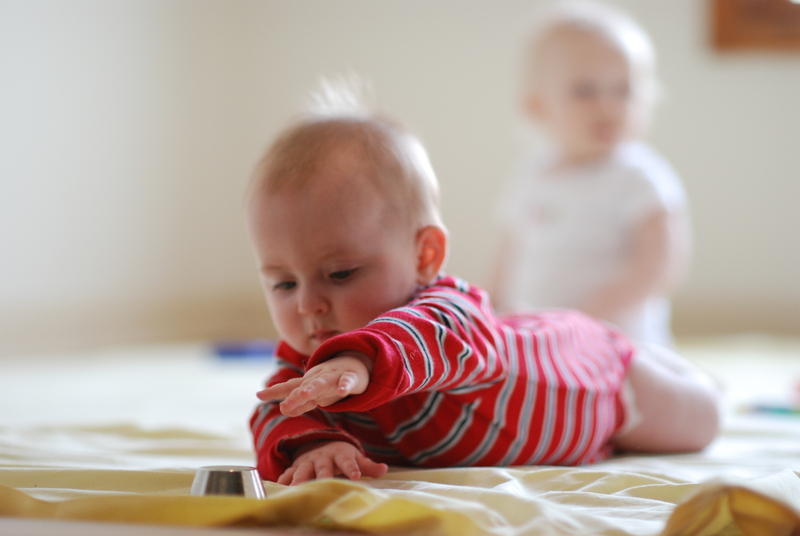 The children have free movement, are relaxed, and demonstrate cooperative gestures. At times the adult may need to break from the routine. Yet, she maintains a calm sense of order and control. Do opportunities for improvement exist? Most certainly- to err is human. However, take a look a the intimacy in the relationship each child is able to enjoy nestled closely with his primary teacher who has been with him all of his infant life. Amazing to witness in center base care. Necessary for the toddler to cooperate without rewards or punishments on her compliance. 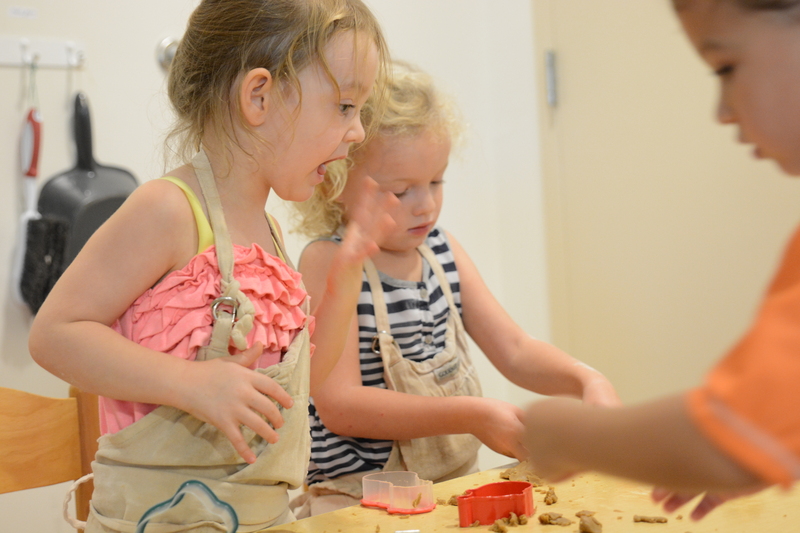 Given the time, commitment, and resources any early childhood center has the opportunity to cultivate toddler cooperations from the start- continuity being key. What works- Small Group Size- children under two years of age should remain in group sizes no larger than eight. Even so, plan for times of the day where the child can break from the group individually and also in smaller groups of four or less. What doesn’t work- Even an adult/child ratio relatively lower- for example 10 babies and 3 adults- can be less beneficial than a group size with a 1:4 ratio as the larger group overstimulates the infant brain. What works- Primary Caregiving- dedicate one adult to be the primary caregiver for each child. She should have no more than four children under her supervision. As an advocate and resource to the parent, the primary caregiver should remain consistent over long periods of time. What doesn’t work- Staggering caregivers or combining groups for before/after care to accommodate extended service times. What works- Continuity of Relationships- keep the Primary Group of Four together with their Primary Caregiver as they transition through environments while in center base care. This means when a child develops the environment changes to meet that development rather than the child changes environments to meet the development. When transitions from one room to the next become necessary, the child moves with his Primary Teacher AND group of three friends. The longer the infant is with his friends and provider, the more likely he is able to be understood to get his physical needs met, feel safe and secure in a trusting relationship to explore, and then- feel a sense of belonging facilitating his cooperation. What doesn’t work- Moving children up to the next level when they are ready physically or cognitively without considering his social or emotional needs. Severed relationships over time may inhibit the child from coopering in groups later on. What works- Support the Early Childcare Provider with the time, resources, and salary enabling her to invest in her profession and be fully present to care for the well-being of infants and toddlers. We recommend the RIE® Foundations course as the precursor for this development. For those working in centers and institutions, Pikler® offers several advance training opportunities in the US and abroad. What doesn’t work- Low pay, long hours, without opportunity for advancement results in a higher degree of teacher turn over. What works- Share your experiences with parents. We’ve found coming together at least every quarter instrumental in developing consistency between home and center. A half hour in the morning every three months or so when parent, teacher, and child in primary groups of four connect is all it takes to pull the whole thing together. When parents have a sense of belonging with their center community the feeling is translated and absorbed by their child. Witnessing the young child in cooperation in center base care demonstrates that all components are in place for a happy, healthy and full early childhood experience.